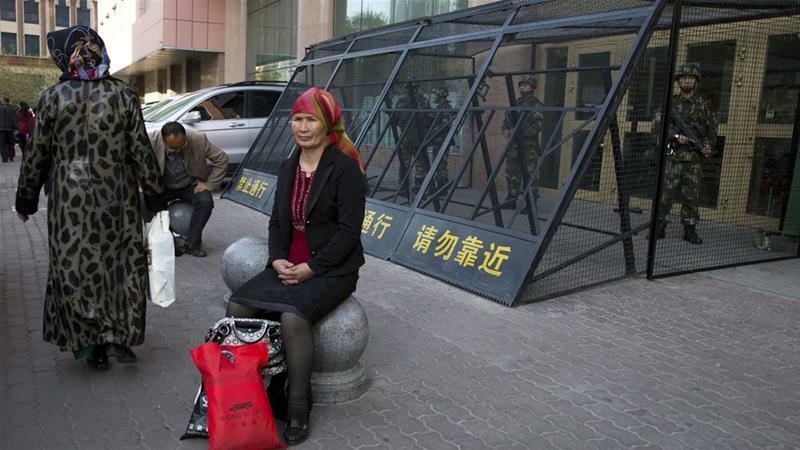 All this is taking place in China's far west region of Xinjiang, home to the predominantly Muslim, Turkic-speaking Uighurs, who have long reported discrimination at the hands of the country's majority Han Chinese.There are many like her. According to the ruling Communist Party's official newspaper, as of the end of September, 1.1 million local government workers have been deployed to ethnic minorities' living rooms, dining areas and Muslim prayer spaces, not to mention at weddings, funerals and other occasions once considered intimate and private. Indoctrination camps "The moment I saw the old woman, I thought, 'Ugh, this person is our enemy.' If your enemy became your mother, think about it - how would you feel?"